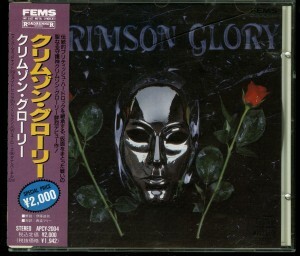 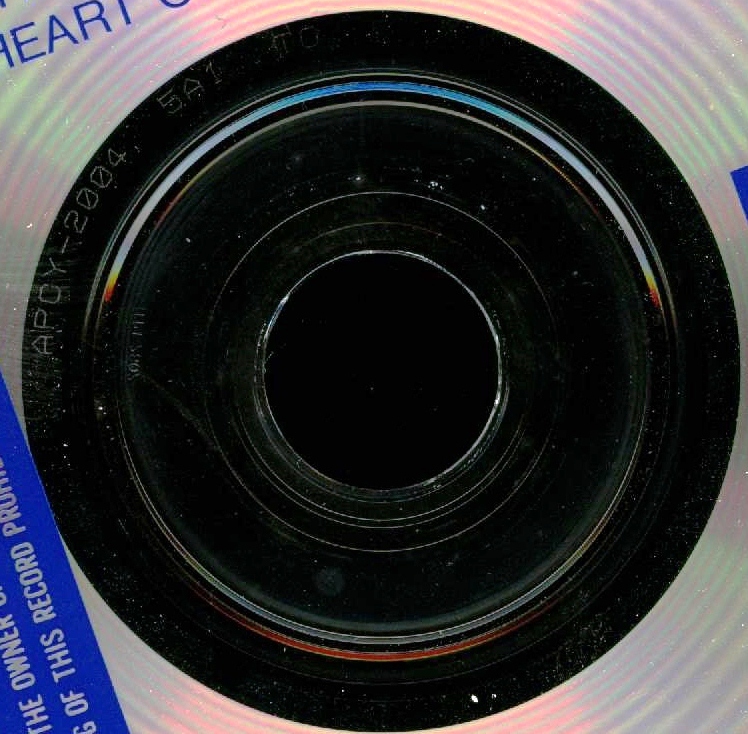 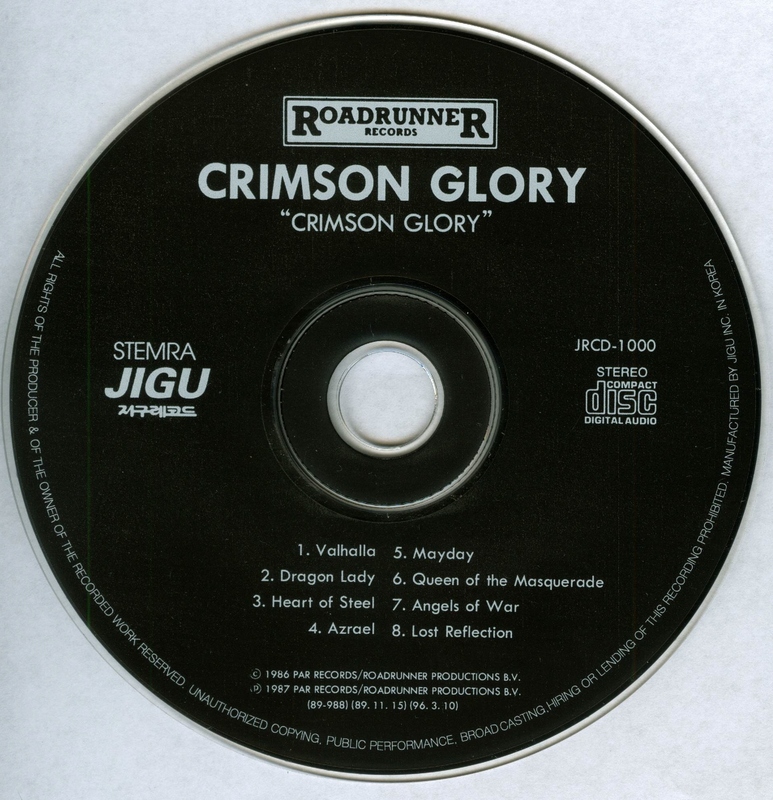 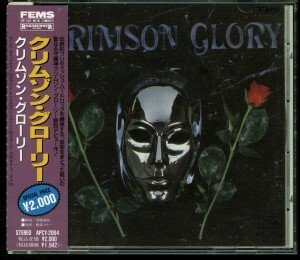 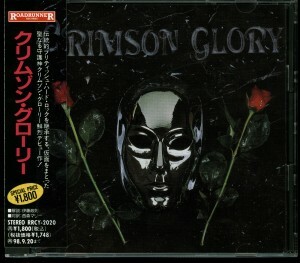 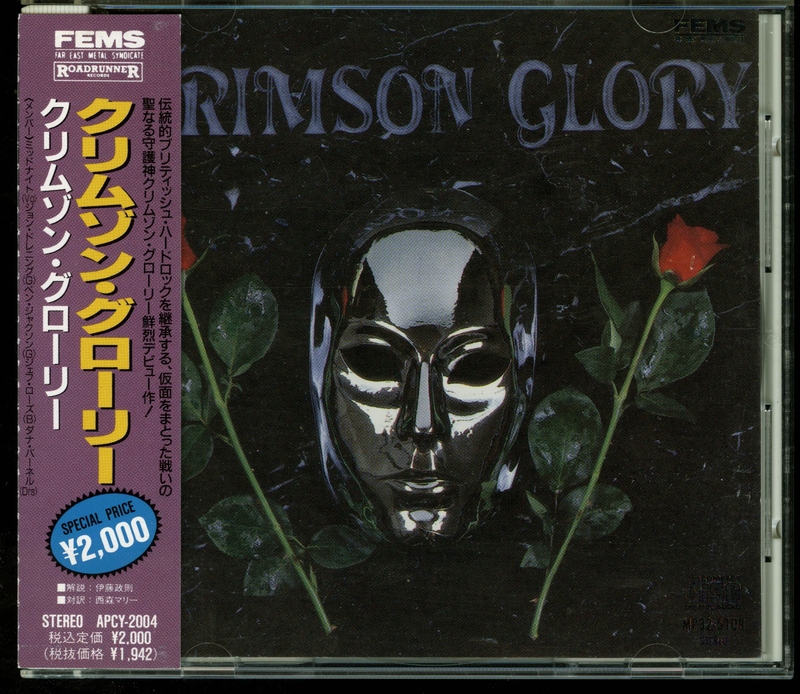 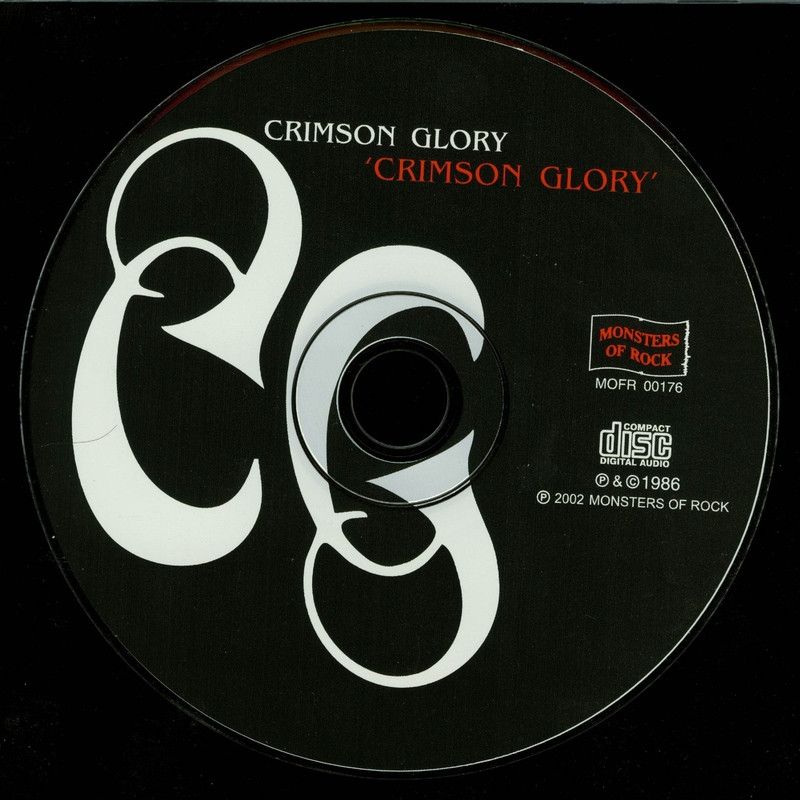 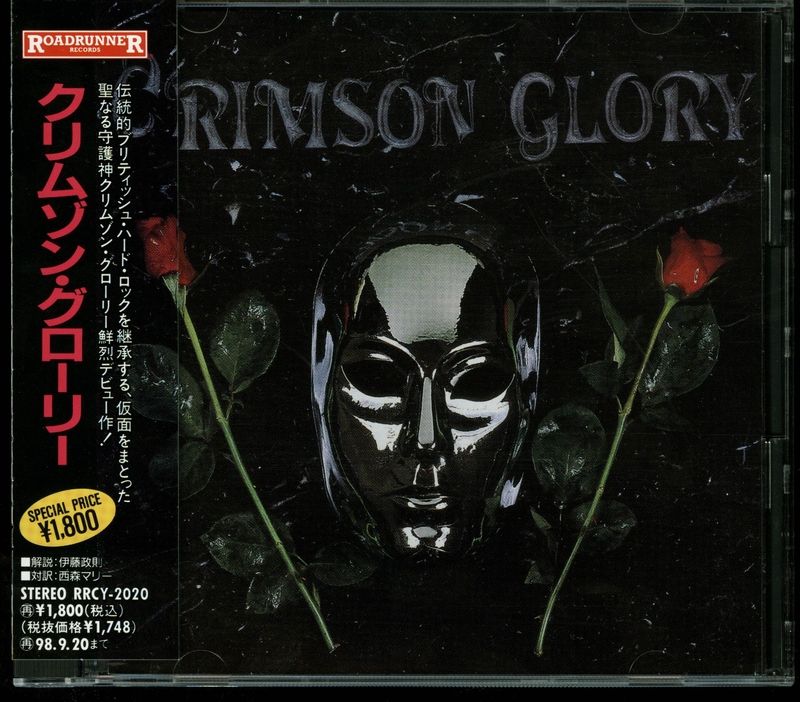 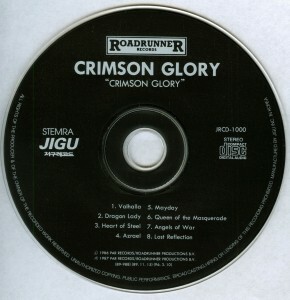 Crimson Glory Crimson Glory Korea CD — Jiju Records JRCD-1000. 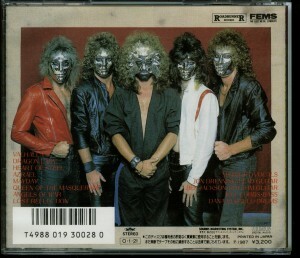 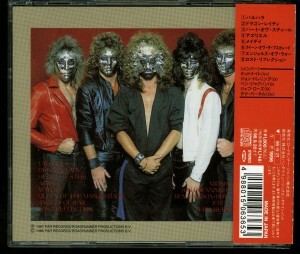 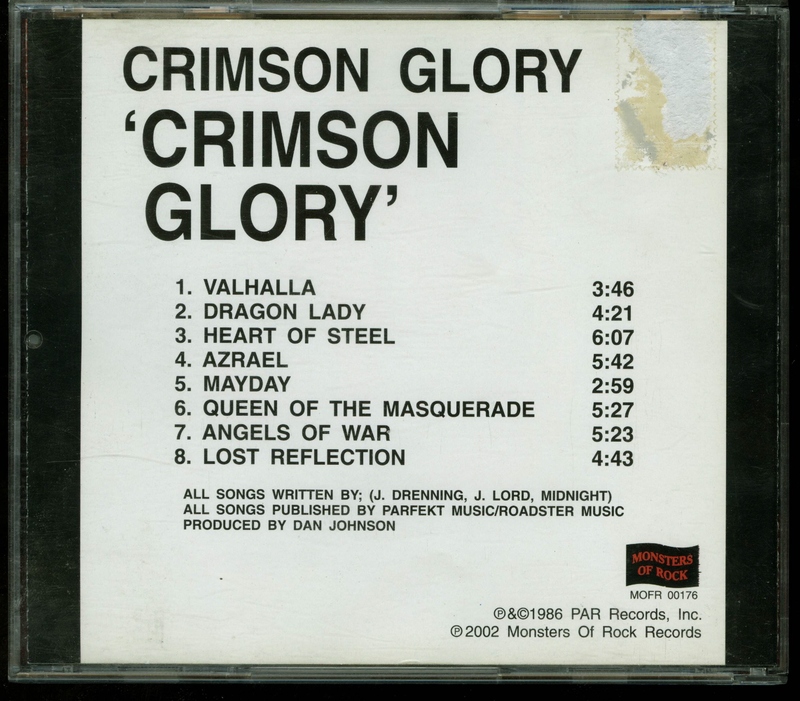 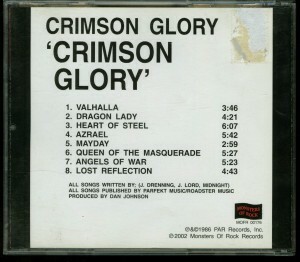 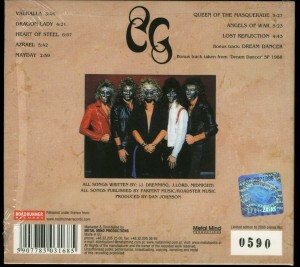 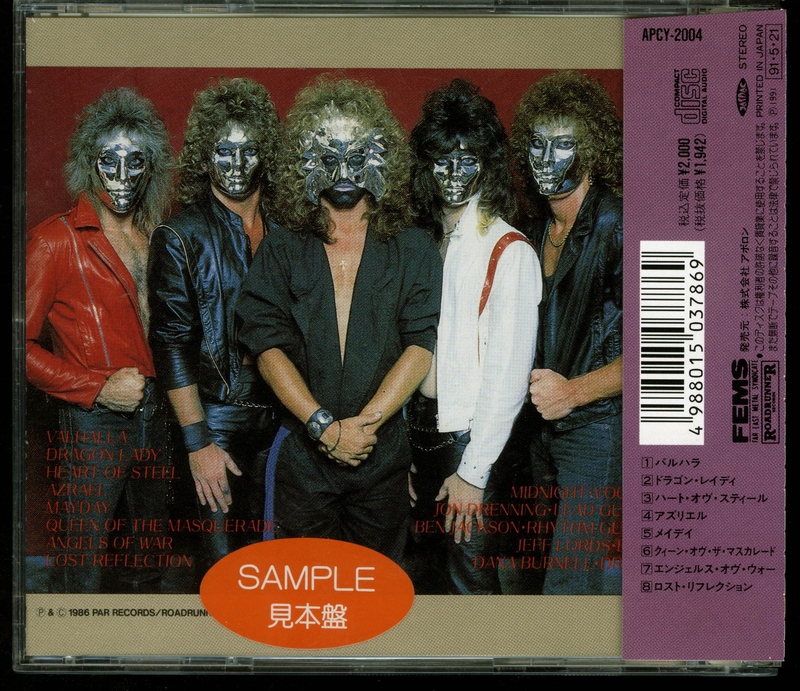 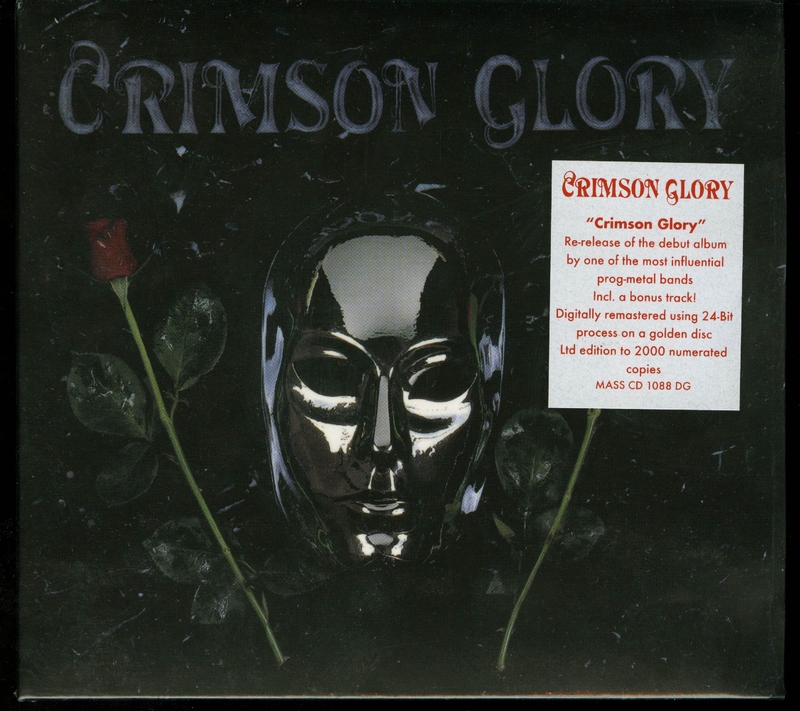 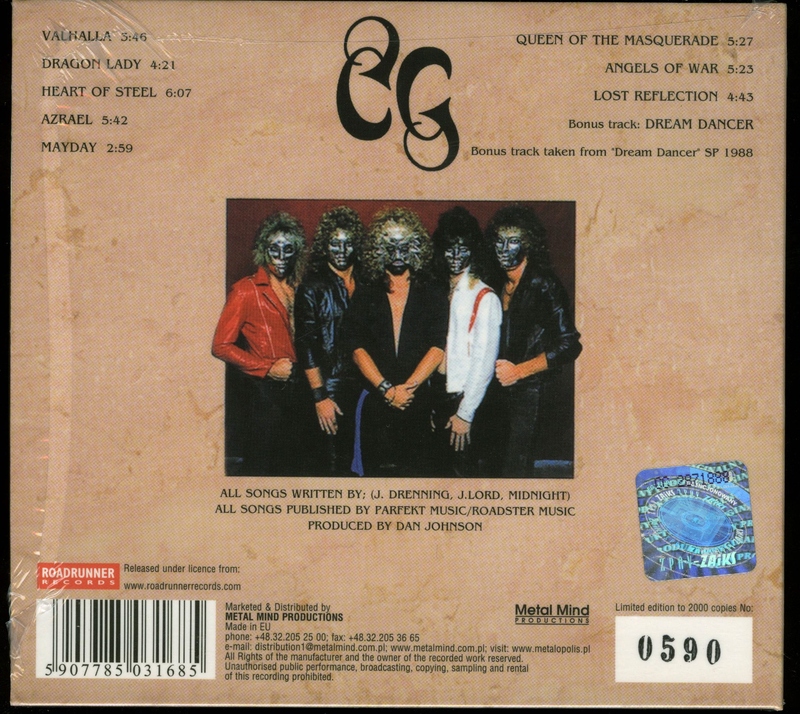 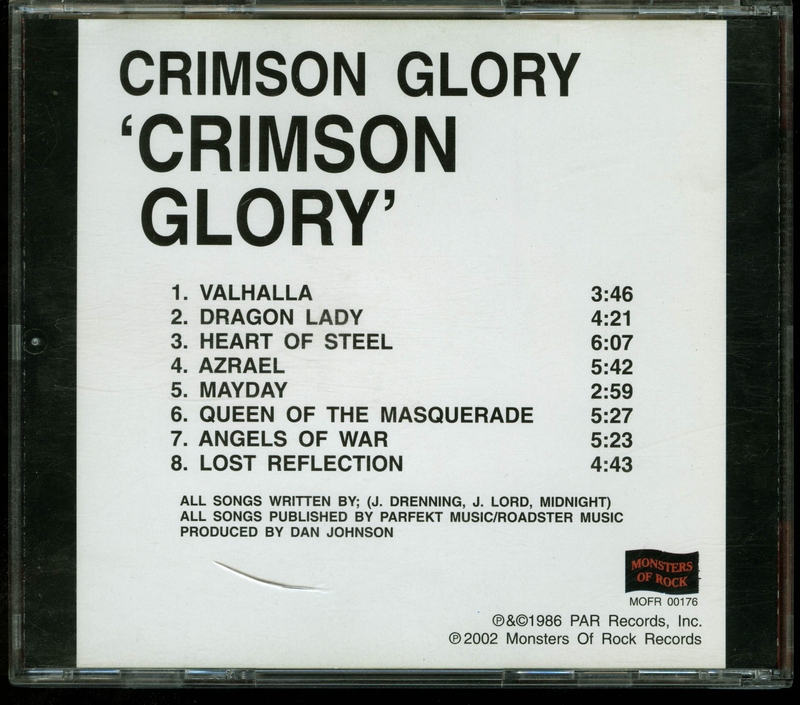 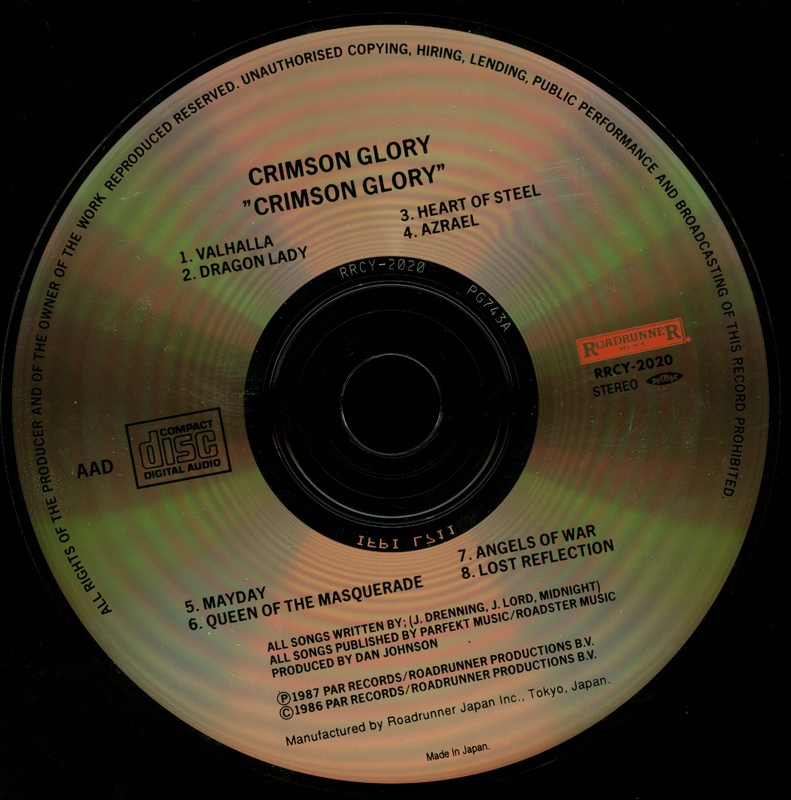 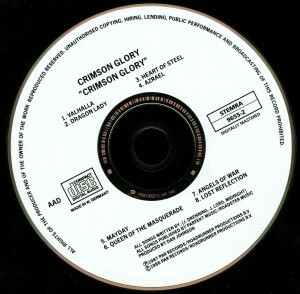 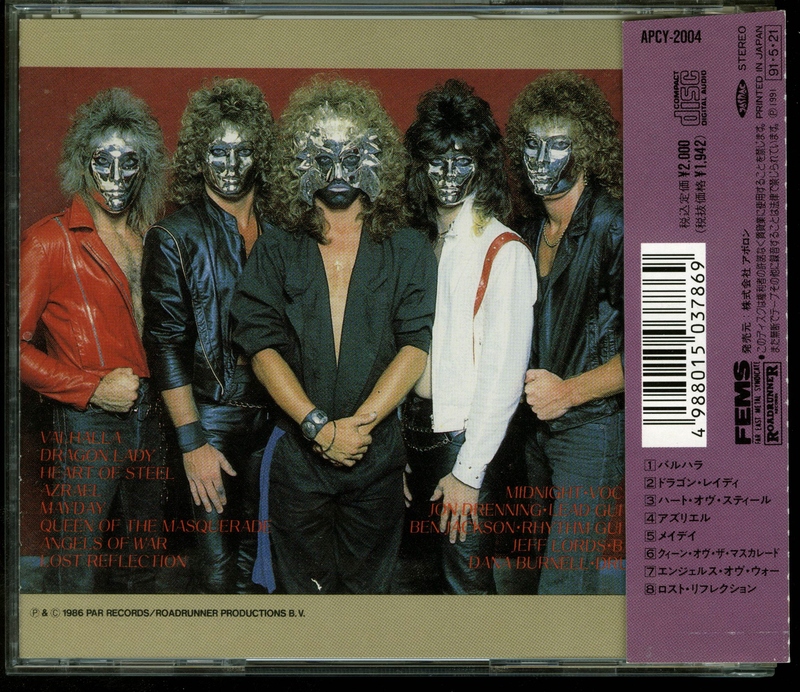 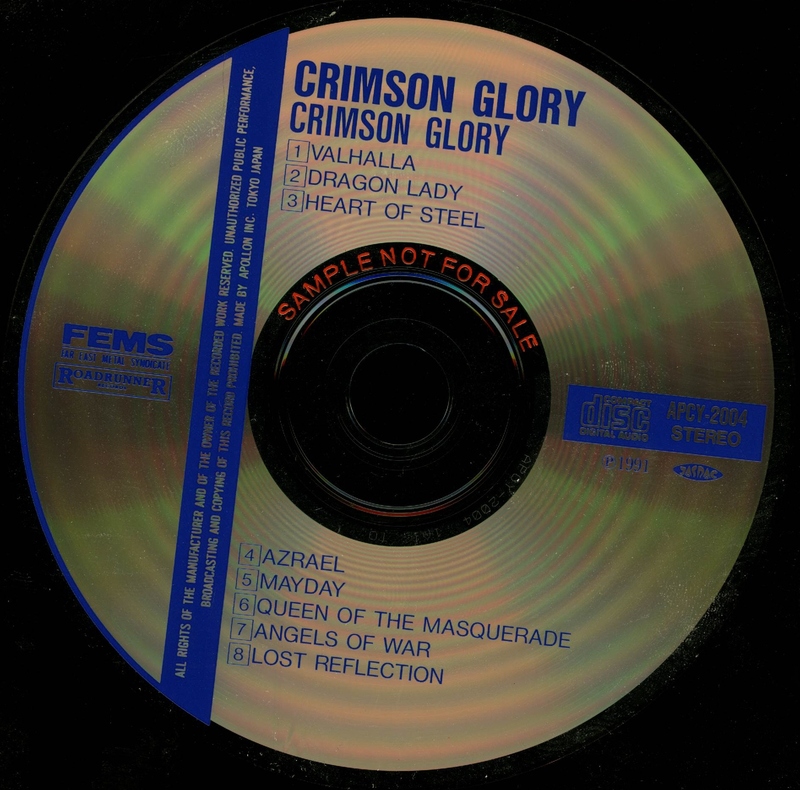 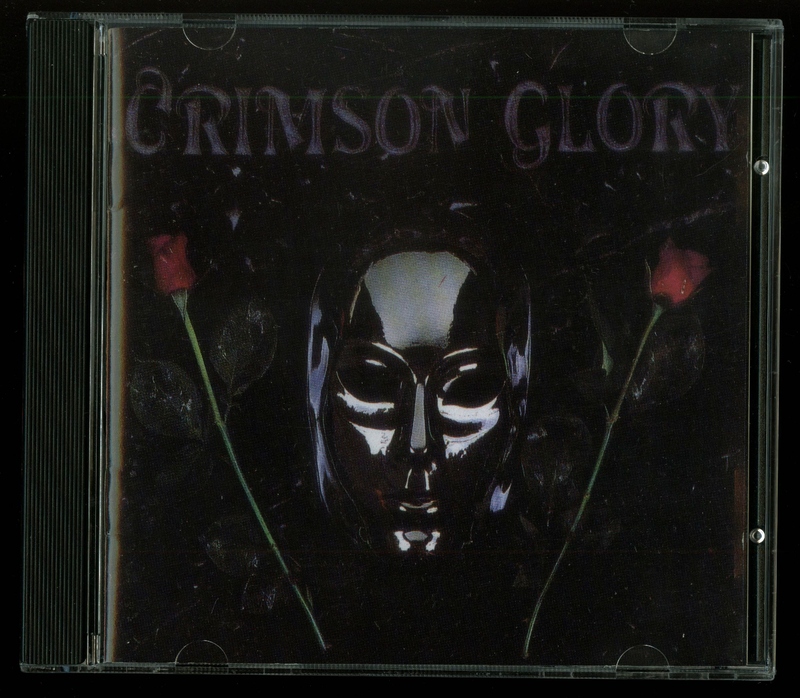 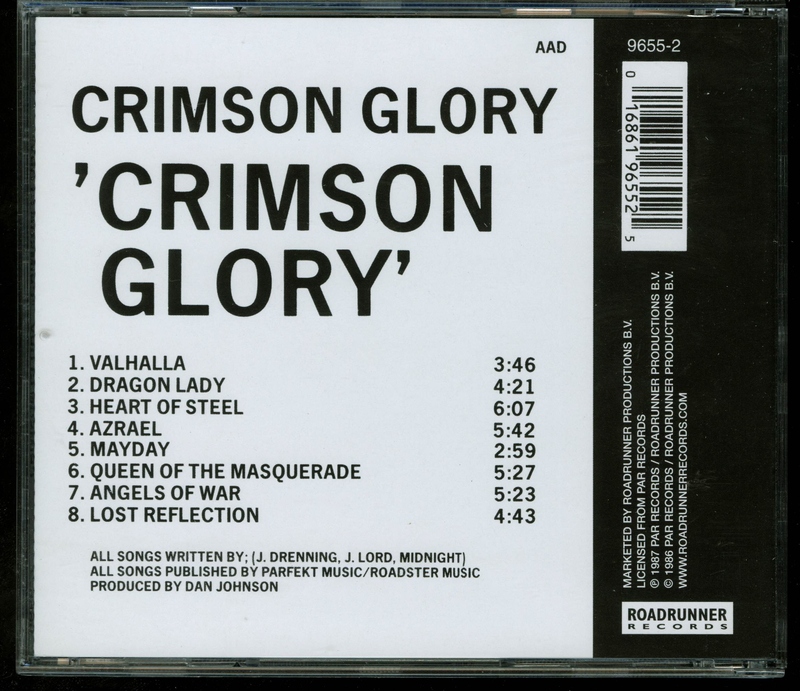 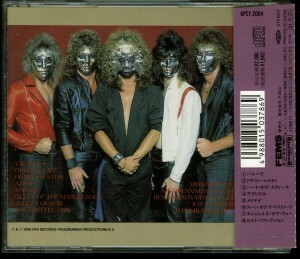 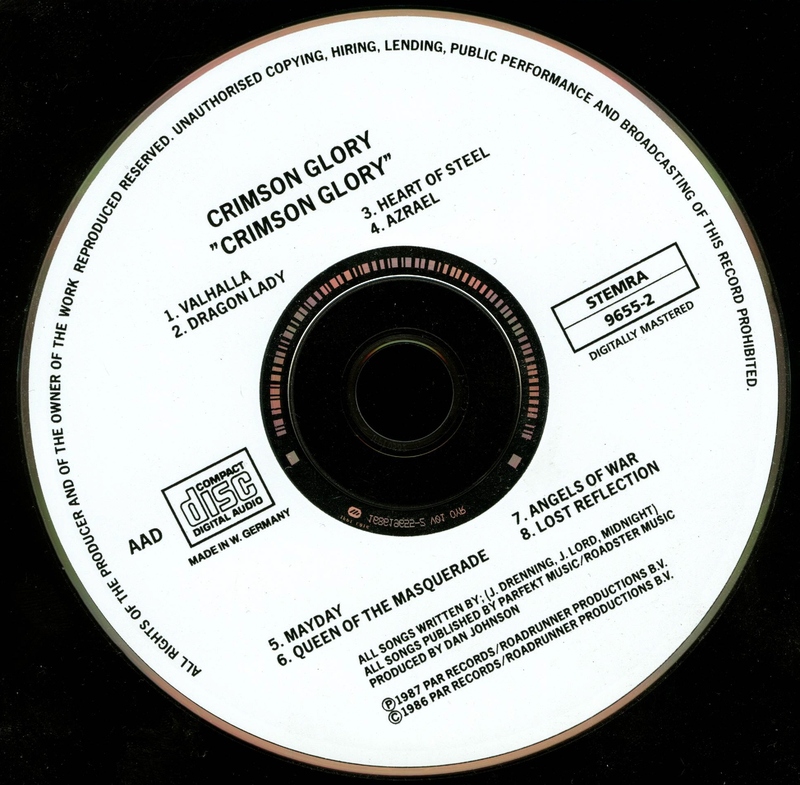 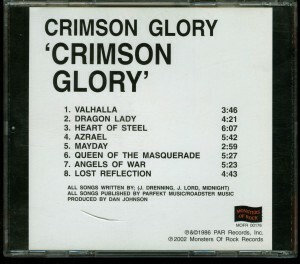 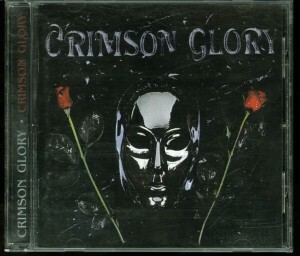 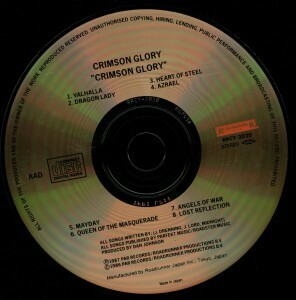 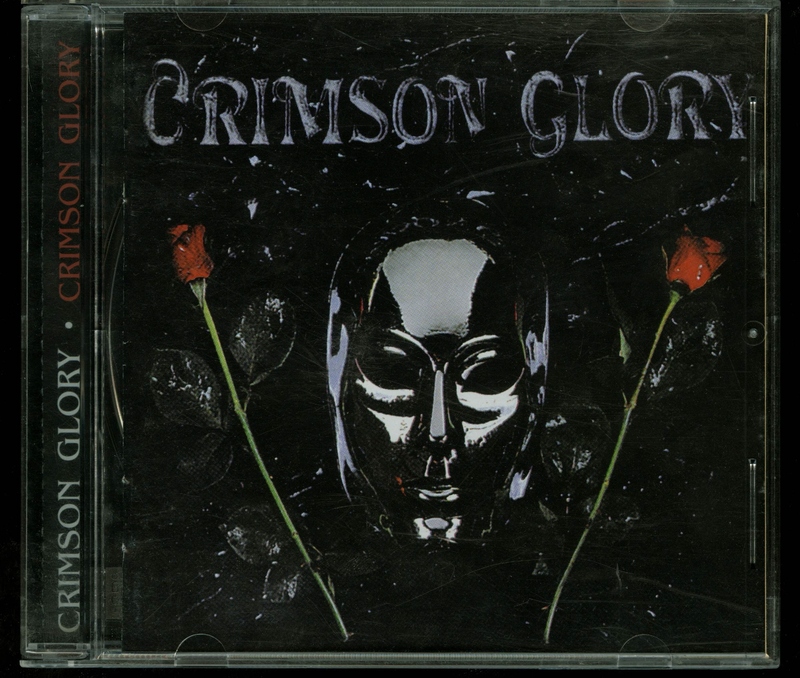 Crimson Glory Crimson Glory Metal Mind digipack. 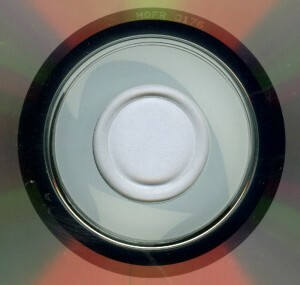 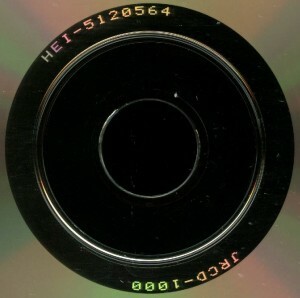 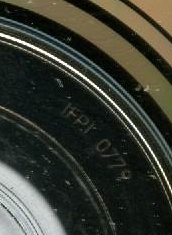 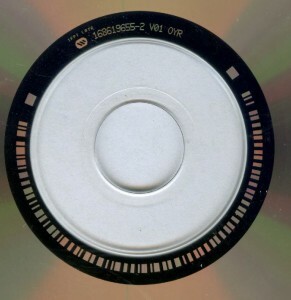 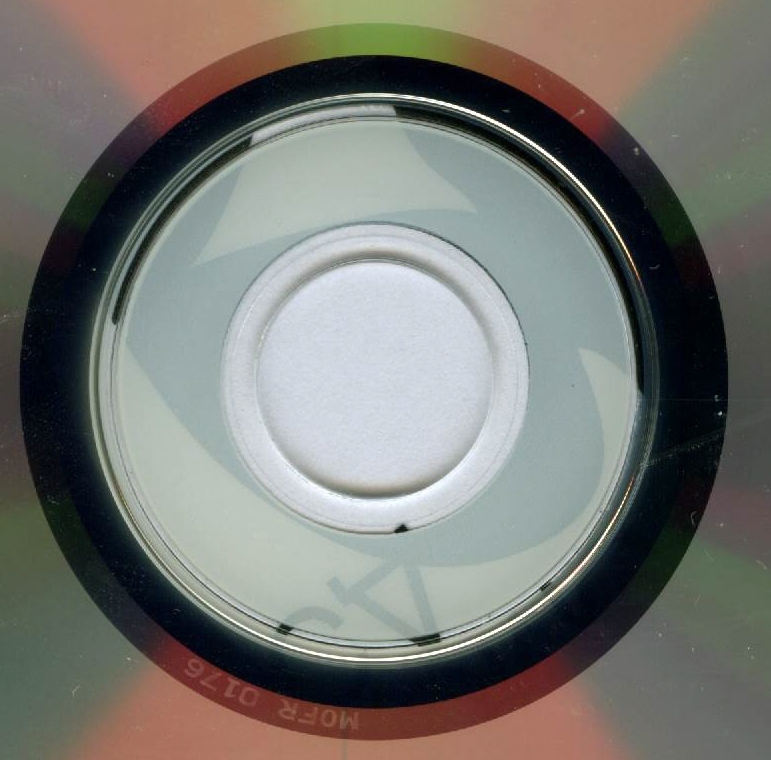 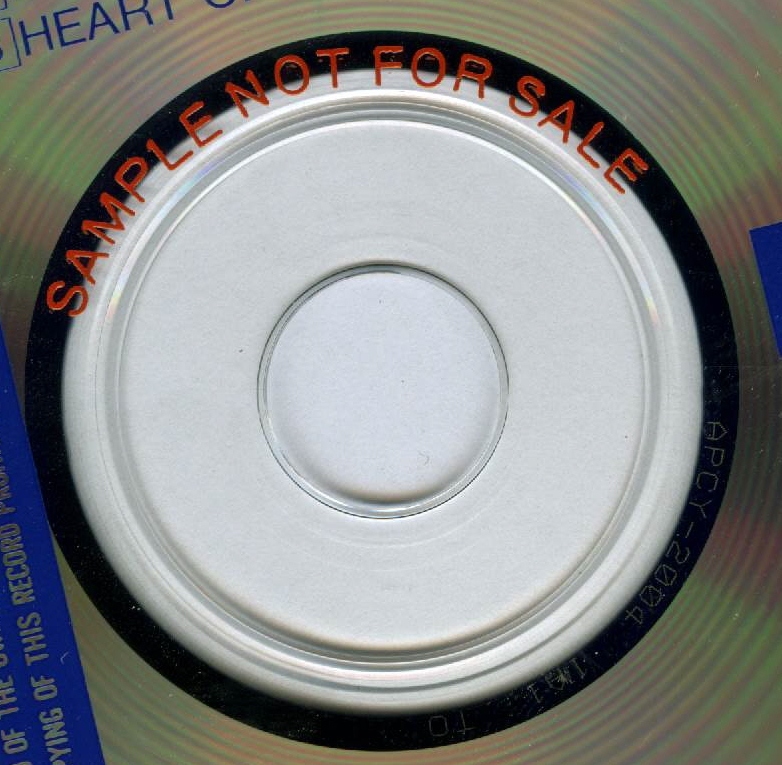 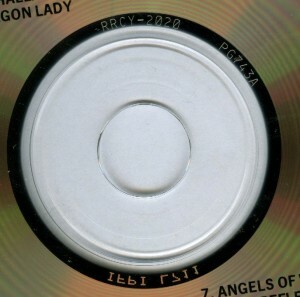 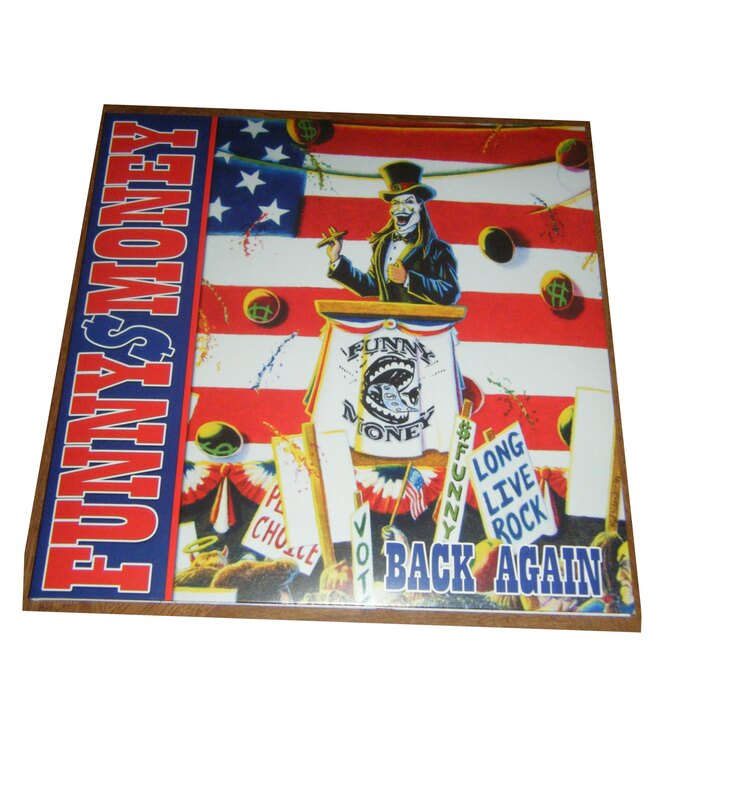 Limited numbered edition on a golden disc. 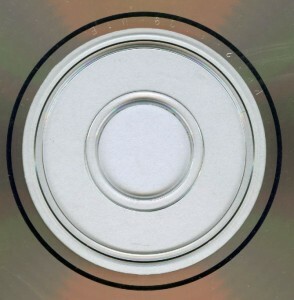 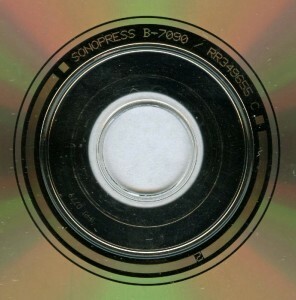 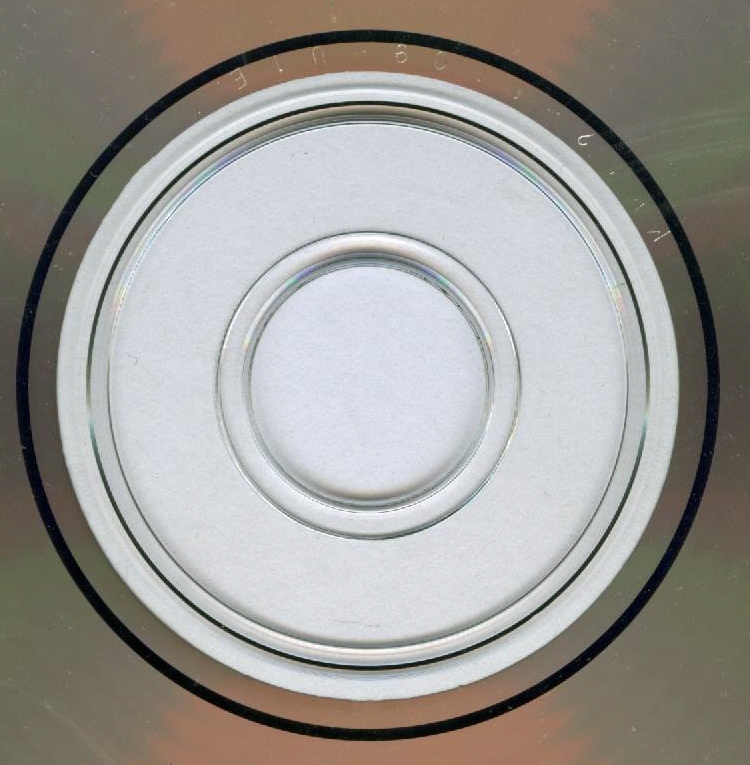 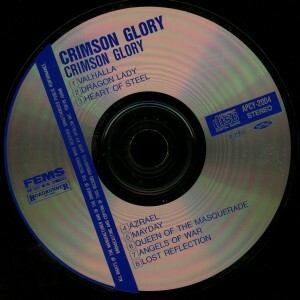 Metal Mind Productions ‎– MASS CD 1088 DG. 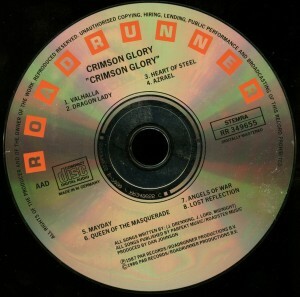 Madein Poland. 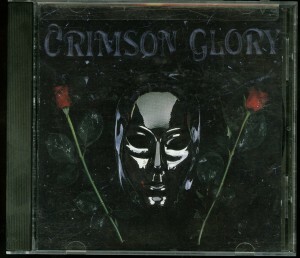 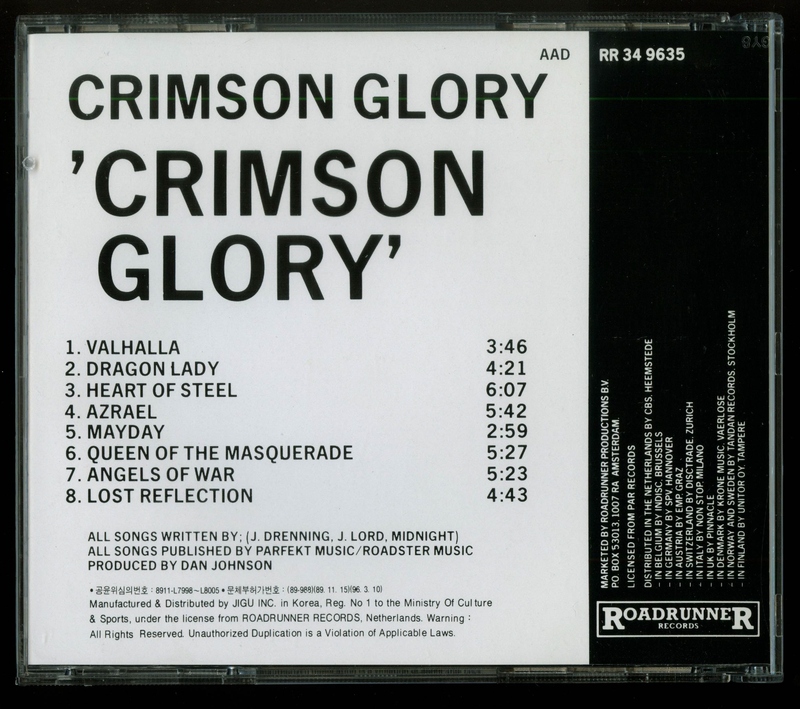 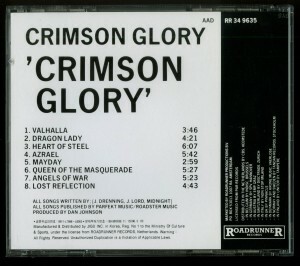 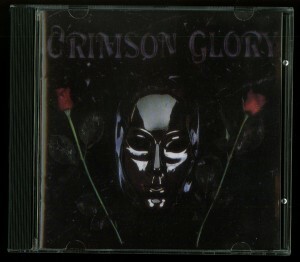 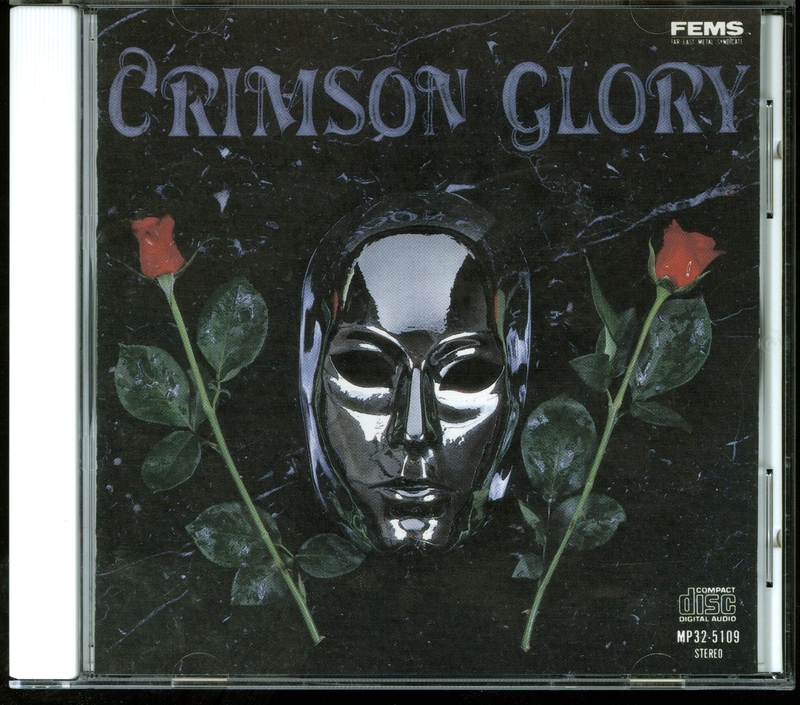 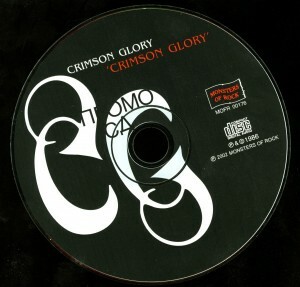 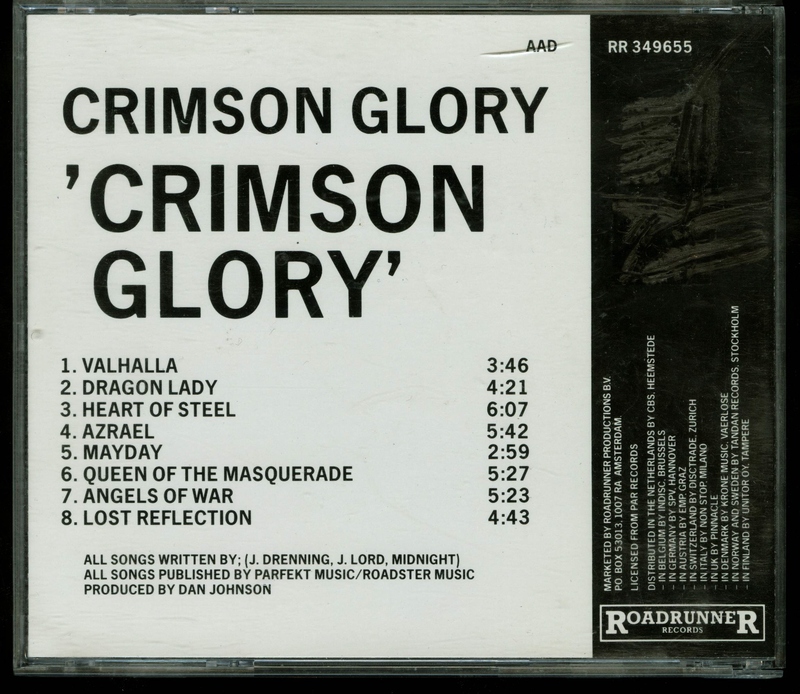 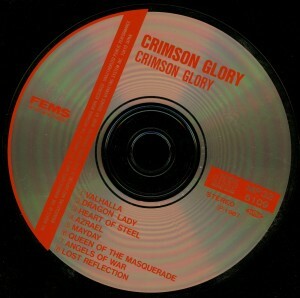 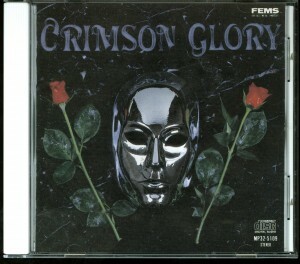 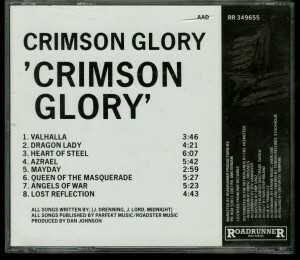 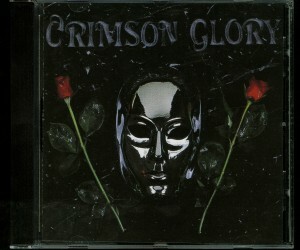 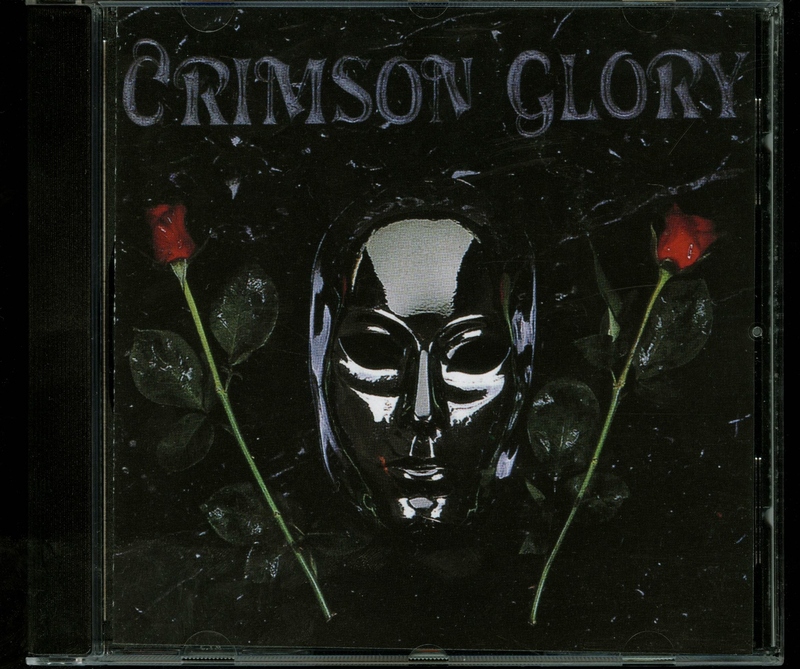 Crimson Glory Crimson Glory German Cd Roadrunner Records ‎– 9655-2 Matrix Runout 168619655-2 V01 OYR . 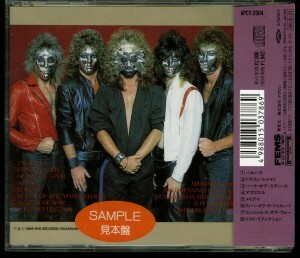 IFPI 9702 Regular copy + Autographed copy.